Farah breaks Steve Jones’s record, PB for Partridge and British club runners impress from the championships start. 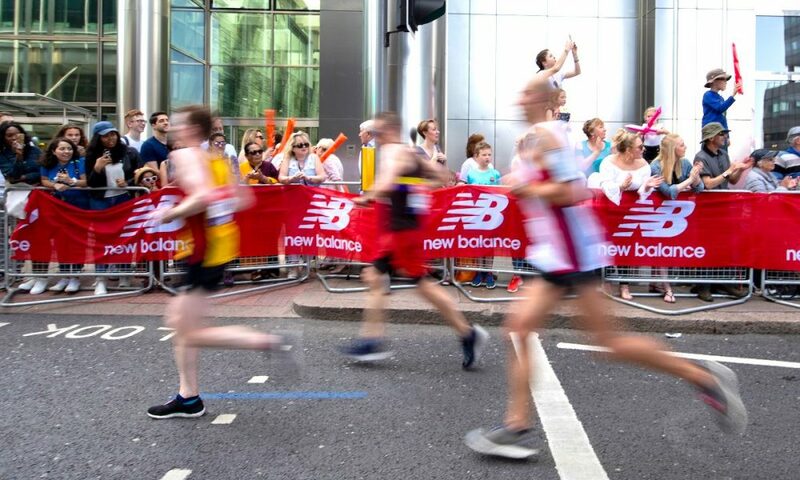 After Mo Farah’s British record breaking run, which you can read all about here, Lily Partridge and Jonny Mellor led the way for the British in the London Marathon on Sunday, while there were some classy performances from the mass starts in the British championships race. 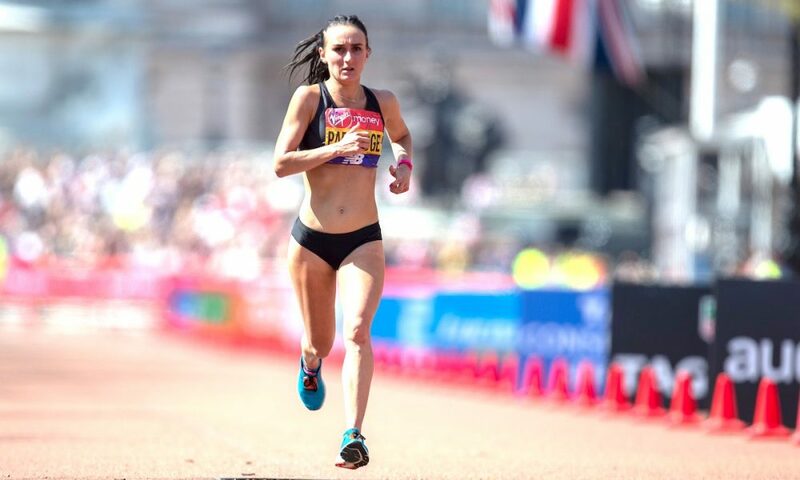 The streets of London were the hottest on record for this year’s marathon, but Lily Partridge is adamant the sweltering conditions did not play a significant factor in her race as she finished first Brit and eighth overall in a PB 2:29:24. The Aldershot, Farnham & District distance talent’s result was a significant improvement on her previous best of 2:32:09 from last year’s Seville marathon. Thames Valley’s seasoned marathoner Tracy Barlow ran a consistent 2:32:09 to complete the top two British athletes to cross the line and secure selection alongside Partridge for this August’s European Championships in Berlin. 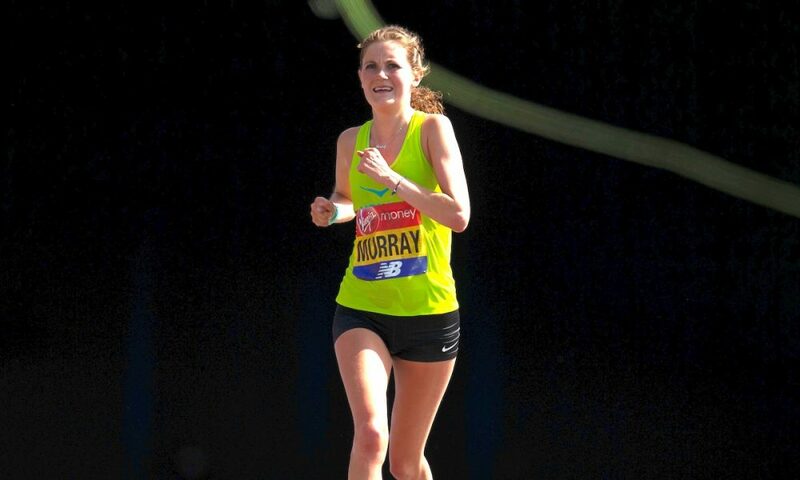 While the second half of her race was four minutes slower than the first, she still held onto the 9th overall position and maintains her reputation as one of the UK’s most reliable athletes over the 26.2m distance. Bedford & County’s marathon debutant, Rebecca Murray, posted a solid 2:39:37 result to finish 12th woman and third Brit on a less than ideal day for endurance running weather-wise. 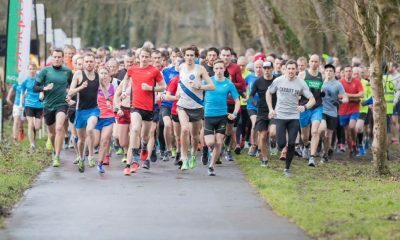 The 23 year-old spoke to Fast Running recently about her preparations for her first marathon outing, alongside Cardiff’s Matt Clowes, who was also in action. Jonny Mellor followed up his superb 2:12:57 from last year’s Berlin marathon with a 2:17:55 result in London to finish second British man behind Mo Farah. 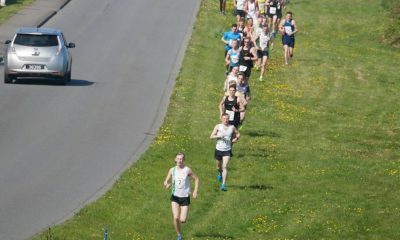 The Liverpool Harrier said afterwards he suffered in the conditions as he chased a PB performance. However, because Farah had ruled himself out of the British championships competition, Mellor earned himself the gold medal and 14th place overall despite slowing by more than five minutes in the second half. Clowes had a less successful outing on his first attempt at the marathon, finishing in 2:43:16 following a 68:40 first half, but he can take heart that many top athletes take several runs over the classic distance before they nail their best performance. Lincoln Wellington’s British elite line starter Aaron Scott sadly dropped out after posting a 70:05 half split, while Shettleston’s Tsegai Tewelde didn’t start. 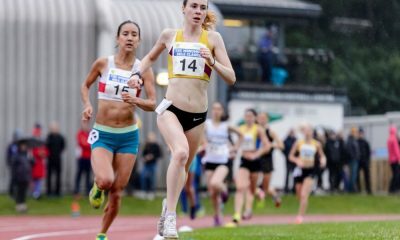 While the TV coverage of the London marathon inevitably focusses on the leading elite athletes and the celebrities participating, every year the real action for the majority of the UK’s grassroots athletics is happening just behind the sharpest end of the race – the British club athletes’ competition. 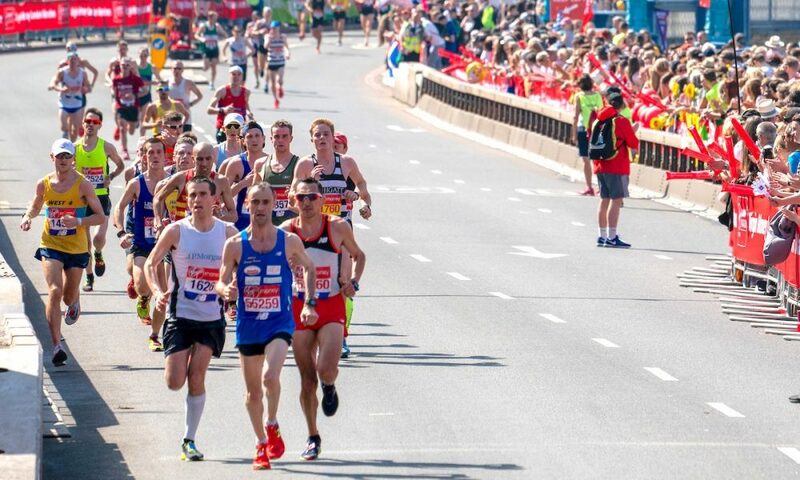 The London marathon also serves as the British championships over the 26.2m distance, and is always hotly contested amongst the best of the nation’s endurance talent. This year’s race was no different, with several athletes who hadn’t made the cut for the elite start line standards upsetting the pre-race form books. While it was no surprise to see Kent’s John Gilbert finish first amongst the mass starters in 2:20:19, his time was some way down on his 2:15:49 PB, albeit from 2015, with the hottest conditions on record contributing to a host of slower times across the board. Kent and Serpentine counted two each in the top 10 British non-elite men overall, with Serpentine’s Andy Greenleaf taking the silver medal in the British championships. He just missed his PB with a 2:22:01 result, 20 seconds shy of his lifetime best. Hallamshire’s Steven Bayton was next across the line in 2:22:53 (PB 2:19:41), but Crawley’s James Westlake will have been over the moon with his 2:24:19 result, an improvement of more than two minutes on his time from last year’s event. Newcastle AC (Northern Ireland) and Oxford Uni’s Eoghan Totten posted a promising 2:26:32 on his marathon debut, while Blackburn’s Ben Fish, who is a member of Fast 10: class of 2018, was never far behind in 2:26:55. One of the stand out performances amongst the British men’s top ten came from Serpentine’s 43 year-old Will Green, who ran a 2:27:02 PB to go second on the UK V40 rankings, behind only East Hull’s Steve Bateson. Gilbert’s club mate and fellow V35 athlete, Peter Lighting, ran within just seven seconds of his best with a 2:27:28 result, while Hercules Wimbledon’s V35 Richard McDowell sliced more than seven minutes off his previous PB with 2:27:56. Poole Runners’ Sean Hogan made up the top 10 British men when he ran 2:28:07 to also record an impressive PB in the unseasonably hot conditions. Sadly, the heat defeated many top athletes on the day, with Highgate’s Andy Coley-Maud dropping out just after halfway having passed the 25k mark in 83:27, and Tonbridge’s Henry Pearce calling it a day after clocking 72:01 at the half marathon point. Graham Green, who last month set a Guinness world record with his son Ben for the fastest combined father and son half marathon, took the V50 honours in a time of 2:36:35. The women’s race threw up some superb results, with the first non-elite female athlete, Saltaire Striders’ Hannah Oldroyd, annihilating her previous marathon best of 2:50:07 with a superb 2:46:27 PB. A regular over the 26.2m distance, Oldroyd is also a successful international ultrarunner, competing all over the world in her Saltaire club colours. Clinching the silver medal on her marathon debut was exciting up and coming talent Hayley Carruthers of Rotherham Harriers. Carruthers, featured on Fast Running earlier this year, ran an incredible 2:47:47 to follow up her 79:10 and 17:40 debuts over the half and 5k distances in 2018. Norwich’s Charlotte Rose also had the race of her life to record a 2:48:35 result, smashing her old 2:53:52 PB by more than five minutes and earning the British championships bronze medal to boot. 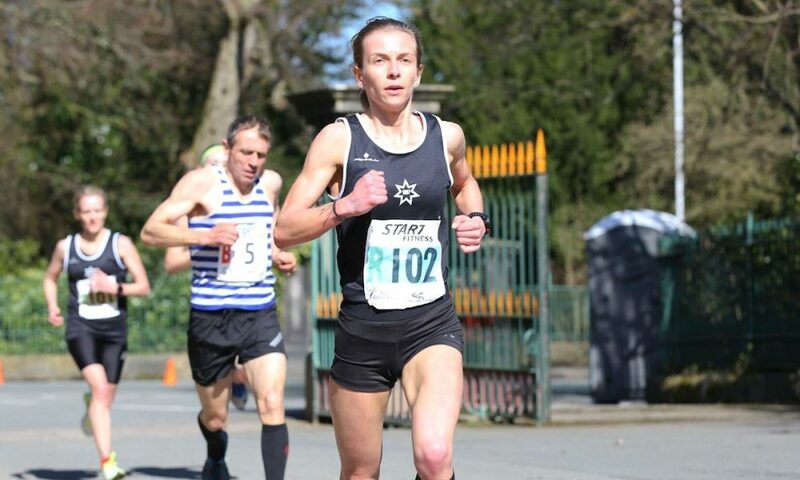 Hercules Wimbledon’s V40 Claire Grima joined her club mate Richard McDowell in making the top 10 when she ran 2:53:13, which, although was 11 minutes shy of her best from 2016, still represented a sterling effort in the stifling conditions. Another veteran followed in Grima’s wake, with Riverside’s V35 Johanna O’Regan recording 2:53:26 on her debut. O’Regan has only been competing for three years according to her Power of 10 profile, and has made huge strides in her performances in that time. Next to cross the line was Ilfracombe’s prolific marathon and trail running V35 athlete, Mary Menon, who followed up her 2:51:21 Taunton marathon win just two weeks’ earlier to finish in 2:53:44. Cambridge & Coleridge’s young U23 triathlon and duathlon star, George Schwiening, posted a 2:54:30 result to finish 7th British woman, some way off her 2:42:54 best from last year but proving just how tough the conditions were on the streets of London. 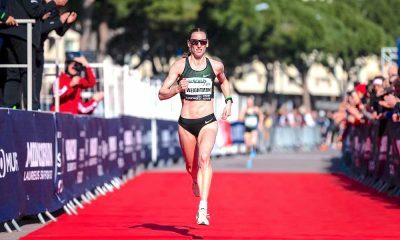 Herne Hill’s marathon debutant, Stacey Ward, recorded a fine 2:55:38 clocking to prove she is returning to her best form after posting a 75:42 half marathon PB in 2015. Newark’s Rebecca Gallop proved her consistency over the longer distance is paying off as she ran close to her PB from last year’s Frankfurt marathon when she crossed the line in 2:55:43, and West End’s Joanna Male sliced more than two minutes off her previous best from last year’s London with a 2:56:34 clocking to make up the top ten British women. Promising athletes were forced to call it a day mid-race in the women’s competition too, with Central AC’s Fanni Gyurko the most promising of all and showing strong early form, but sadly had to drop out at half way after posting an 81:28 13.1m split. Tonbridge’s Maria Heslop took the V50 women’s category crossing the line in 2:56:56. You can read more about Lily Partridge’s performance here, while a race report from the elite men’s race, including Mo Farah’s British record, can be found here and the women’s race report here.